Featuring primarily older brick homes in ranch and traditional styles, Harbor Woods was developed in the 1970s and 80s just off Fort Johnson Road on James Island. 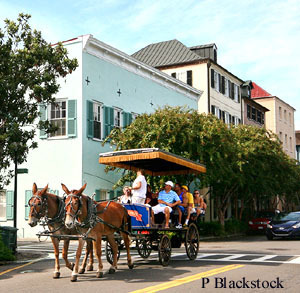 With the beach less than eight miles away, downtown Charleston is less than a six-mile drive. 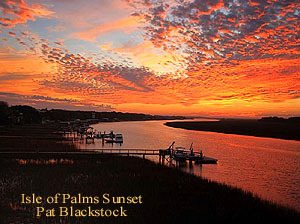 Large old oak trees, azaleas and other mature and colorful vegetation characterize the neighborhood. Homes range in size form 1,600 to about 3,000 square feet and most offer 3-bedroom floorplans. Prices start in the mid-$200s and range up to the $400s. Parents can take comfort their children will receive a first-class education. The internationally accredited and excellent rated Johns Island Charter High School is less than a half-mile away. Children also attend James Island Middle School, about 2 miles away, and Stiles Point Elementary, less than one mile distant. Also within two miles, the Bayview Soccer Complex offers nine fields and an active youth soccer pogrom while the James Island recreation center offers basketball courts, large outdoor pool, exercise rooms, and sports fields. With a variety of local shops and restaurants as well as major retail shopping centers, residents have easy access to the necessities of life. Top local restaurants include Cibo’s, Paisanos, Smokey Oak and the Lemon Grove Grill.